Almost all top automobile manufacturers promise that they are building a F1 inspired hyper car but Mercedes AMG has actually built and are ready with the Project One. The super fast and futuristic looking Mercedes AMG Project One car will make its official entry at the 2017 Frankfurt Motor Show. But, before that we have a bunch of cool images of the model. 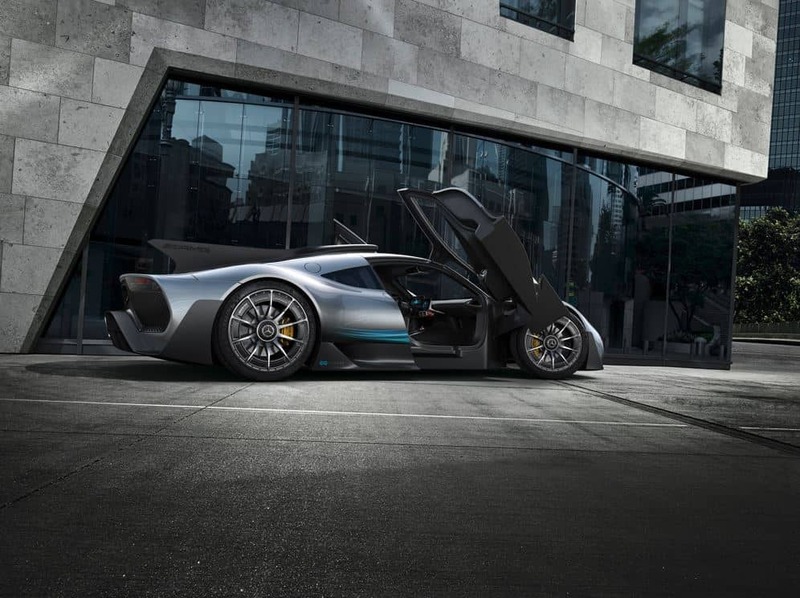 The car boasts of a groundbreaking 1,000 horsepower with the tweaked powertrain used in it. 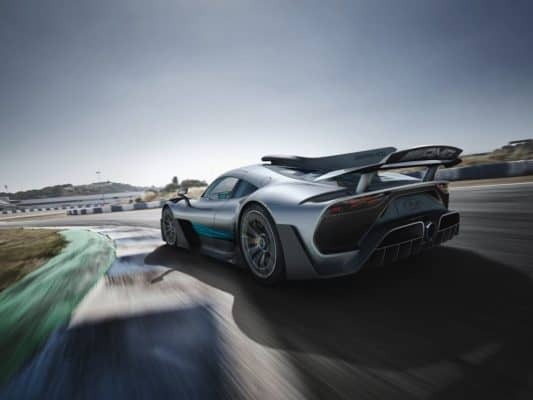 The biggest highlight of the upcoming model is that it is street legal and the performance of the car will be dumbed enough so that buyers could actually drive the Project One around without breaking the law. 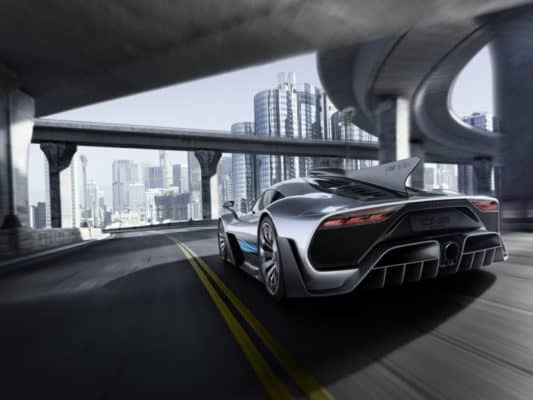 The interiors of the model as revealed in some of the photographs look well done and is primarily made using carbon fiber materials. 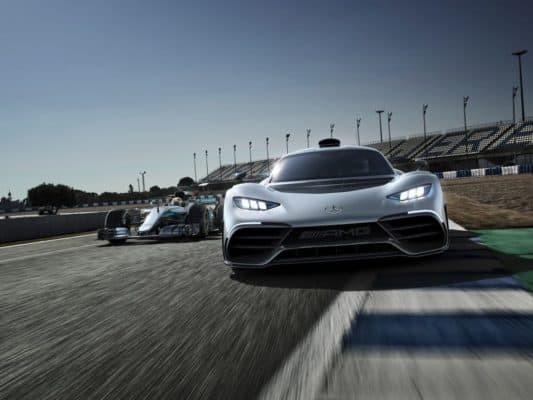 A 1.6-liter V6 engine which is an exact replica of the Formula One car has been used in this car which supports eight speed automated transmission system powered by SPEEDSHIFT technology. 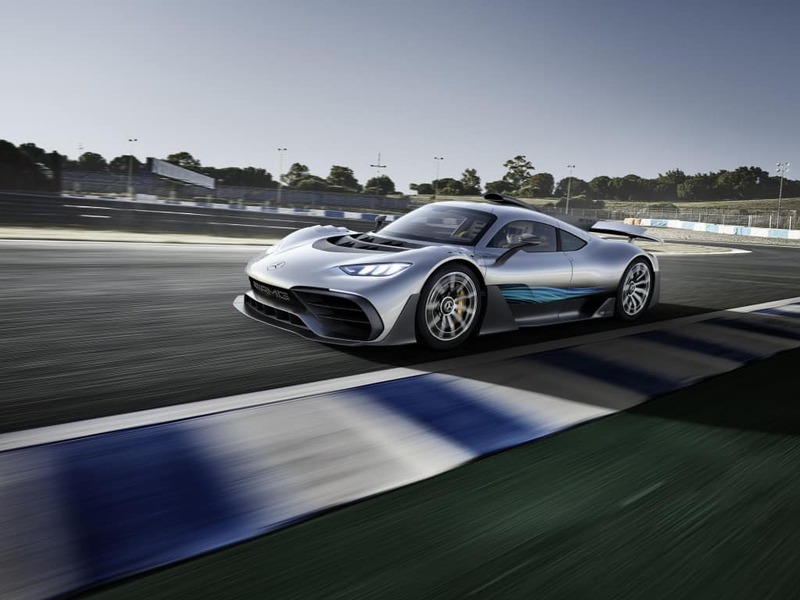 It can go zoom from 0 to 124 miles per hour in just six seconds or lesser while the top speed of the car has been confirmed to touch 217mph. Any BMW, Porsche or Ferrari fan would love to see a hypercar like the Mercedes AMG Project One. However, Project One is the future car that they have already built and will proudly launch it at the upcoming 2017 Frankfurt Motor Show.